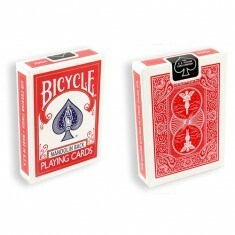 A great new color for your card act! 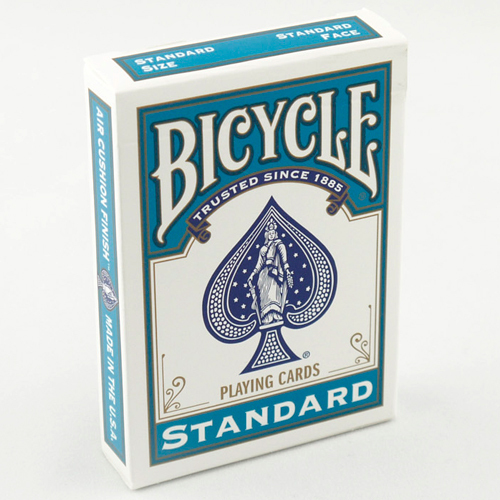 These turquoise-backed cards are officially printed by the U.S. 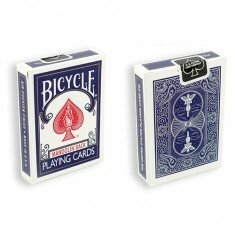 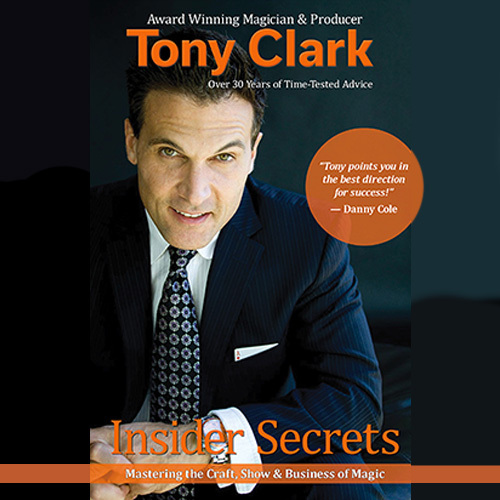 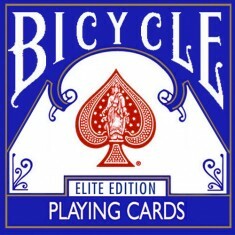 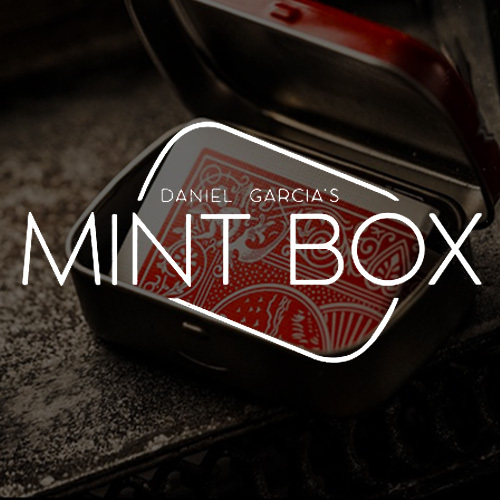 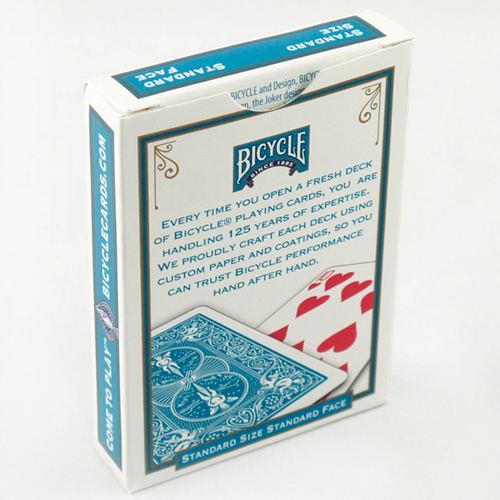 Playing Card Company and can be used in any number of card routines. 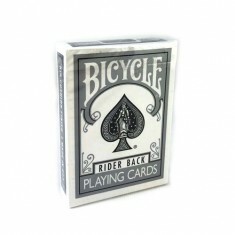 Bring a bit of color to your card routine!